I bought this in pink and I love it. It lasts longer than most lip glosses I have used. Definitely worth the buy. I love that this lip gloss has SPF with Zinc Oxide so that it is a true sun block. I received it as a gift in the color Coral. It's a bit light for me so I would probably have gotten Rose or Red if I had picked the color. But I still use it due to the fact that it is a good sun protector. I like lip gloss a bit stickier, but that is just my personal preference. I bet more people prefer this consistency. I love this Lip Shine. The champagne color is so pretty. Very nice product! Smells good, and feels good. Beautiful color and it blocks the sun! Smells great goes on smooth. Doesn't taste awful. Very convenient and handy. Protects lips from sun. This lip gloss is my favorite. It’s hydrating and has a nice feel! Great color, shine, and spf! I really like this lip gloss! Feels good on the lips & protects! I love this so much. Now if I can just keep my daughters from stealing it! I love this lip gloss! It works so good and is so hydrating. It's okay. I didn't like the glossy look. 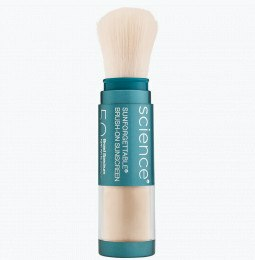 Non-sticky, nice colors, and includes SPF. I wish the holiday colors like Scarlet were always available. The clear creates a nice shine over any color. By itself, it enhances my natural lip color! Perfect for that natural look! This is literally the best lip gloss I've found to date! It's the first I've found to not be sticky and have a funny taste and it has sunscreen and waterproof! I don't know how that did it, but I sure am happy they did! Looks very nice and doesn't feel sticky, also provides SPF. Must buy it! I ordered the rose which is darker and more brown than it looks in the photo. Also way too much glitter. I should have ordered the clear. I would have ordered the holiday red if it were available outside a kit. Finally a lip gloss with SPF! 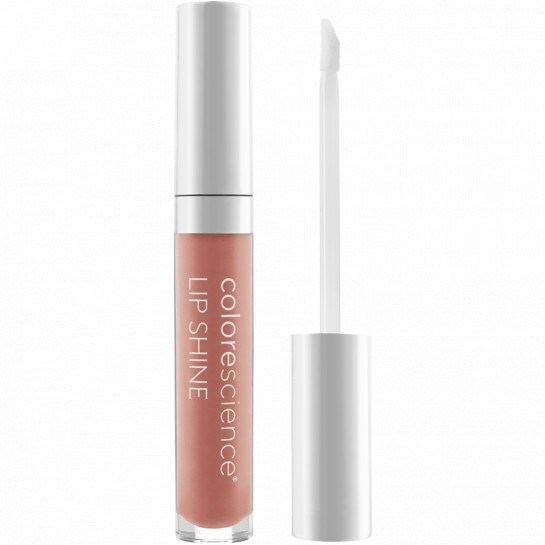 I always use lip balms with SPF but could never find a lip gloss until Colorescience. Not sticky at all and the color Rose is a "my lips but better" shade on me. I want to try the Coral shade next! Perfect SPF protection and beautiful colors. Must buy it and have one in your purse. Love all the shades but especially the clear. I use the ckear over my regular lipstick. It feels light and love that it has SPF protection. This is not only a great gloss with a little color but also protects against the sun! I like this gloss very much. Finally a lip product with SPF protection that actually looks good when worn. Great color and shine. The taste and consistency are perfect. Always looking for a lip gloss with protection as well. This one will stay in my purse. Wish it came in more colors! Amazing, beautiful color, and the SPF in it is worth it. 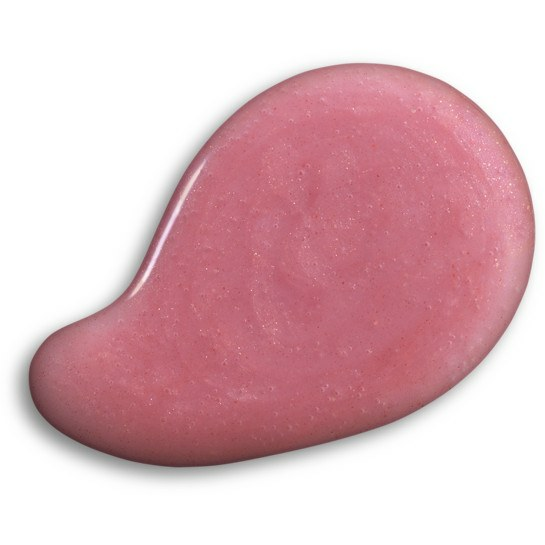 This is a non-sticky, peppermint scented gloss with sunscreen and available in great colors. The pink shade is so beautiful. Nice saturation stays on and makes your lips so soft! Wish I tried sooner. Very smooth, not sticky, and smells like peppermint. So happy to have something for my lips that is zinc!!! Not sticky, and with the perfect amount of color and shine. The first lip gloss I have ever repurchased! I get so many compliments on the Coral Lip Shine. I have a few of them stashed. They are so easy and wearable. Lip gloss, not my favorite. Tried this but not thrilled with it, don’t like the feel. Have the clear gloss - works great. nice neutral shade, feels nice on! So far this is the only product I am not wild about. My lips feel dry when this is on. I bought the rose and I do love the color as it is subtle. I am not sure if it is because of the hard winter we had and my lips have been chapped. I am now putting on chap stick first and then the lip shine. That seems to help. I will continue to use it and see. Love this lip shine, it’s my favorite! It’s not sticky, smells great, & doesn’t taste gross. My favorite color is Coral but Champagne & Clear are awesome as well! Beautiful color and finish! Love the smell. I need to purchase more colors. Can’t wait to wear to the beach since it is water resistant! Thrilled to find an spf higher than 15 in a lip product and one easy to reapply at that. Its so easy to forget your lips in your sunscreen routine. 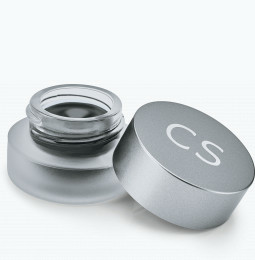 This simple gloss is the perfect way to look great and be fully protected! I left be lip gloss and then I found this gem. Containing sunblock, it's the perfect lip gloss, not too sticky either. I love that this gloss gives me great protection from the sun while providing a beautiful shade! This product is BEAUTIFUL on the lips. I love it because it has a great scent, color, and helps keep my lips moisturized! Love the Rose! It is a soft mauvey my lips but better shade! Plus, it has sunscreen in it! Lip shine has great colors available. The product isn't sticky and lasts, Best of all is the protective SPF. What's not to love? Love the soft shades. A non sticky smooth lip product with an SPF of 35! I have all the shades colors!! Great lip color. Not sticky and looks natural. Love it! Best product ever, lip protection from suns rays in marvelous colors, never sticky, & long wearing! Love, love this product! The lip shine spf 35 is awesome! It feels great that my lips are moisturized and protected. 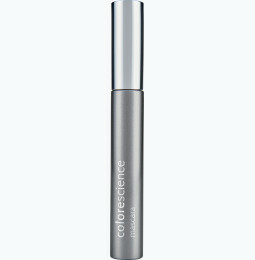 Another favorite product of mine by Colorescience!! Gives lip a plump, shiny look and stays on for a long time. Absolutely love this new formula and that there is more product now! I ordered this in pink and I really love this! So happy to have spf protection in a gloss. Not sticky at all and makes my lips look plump and lovey. Will definitely get another color (I think Rose) with my next order. I live in Florida and I am constantly out and about. This product is not sticky or slimy when wearing it and it keeps my lips moisturized for quite some time. I am highly impressed every time I reapply. The lip shine glides smoothly on my lips and you can't go wrong with SPF protection! I got this in pink. I have fair skin, brown eyes, and brown hair with gray throughout. The pink is neutral on my lips. The gloss is shiny and not at all sticky. I love that it has SPF 35. It does not stay on very well on my lips, so I need to reapply frequently. I like the applicator and the tube, although the tube is a bit bulky to keep in my pocket. Overall, a good product. Feels smooth and silky to apply, great color choices, and protects my lips. What more can you ask for?! I ordered the pink & clear. The pink is a nice shade. 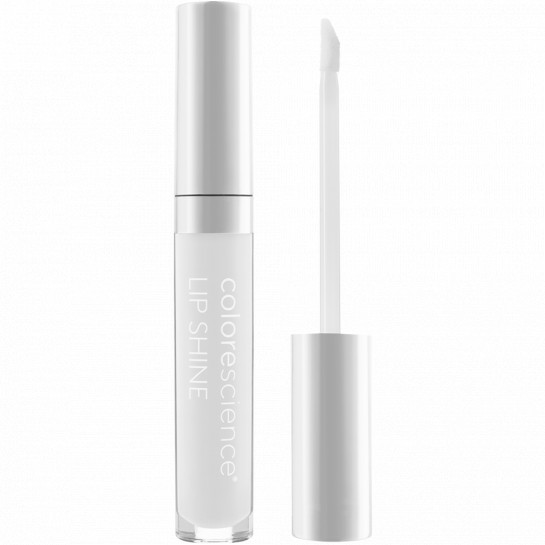 Although the clear is white & will lighten your lipstick shade, but once you experiment with it it works nicely. I love this lip gloss! 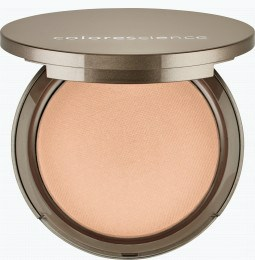 Great subtle color with SPF protection. I am out in the sun a lot, so I use the spf50 powder and the lip gloss in the rose. They work so well together!! A must have! The lip gloss is long wearing and makes ur lips look great! I just recently received the gloss. I am thrilled it has sunscreen. i have a chap-stick already with sunscreen but not a gloss, so that is a bonus. The feel of the gloss is great. It doesn't feel sticky not it not runny either. I haven't been out in the sun long enough wearing it to test its sunscreen capabilities, but I am hopeful it will work great. Also, I bought the rose color. It is a nice color. It is not too dramatic so it is a good simple color to throw on your lips. I gave 4 stars because I am waiting to see how it works when I am in sun for an extended period of time. I love this lip shine. I purchased champagne. I especially like that is protects from the sun and also gives a lasting shine. I love all the colors and I can pull off all the colors! They are shiny but not sticky. Long lasting with an SPF so that can't be beat! Love the gloss look and great colors. I got this in rose, the color is very neutral and natural for me. 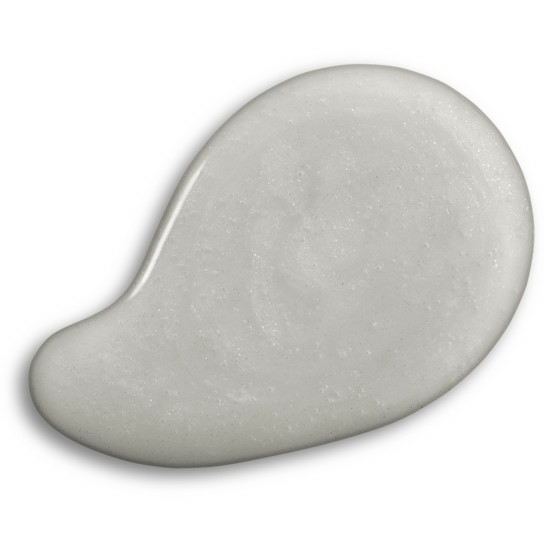 Love that this hydrates, tints, and protects from the sun all in 1 ! I love the pink. It's subtle and brightens my face. Looks so good and feels great !!!!! One of the best products for the lips. With SPF.